UPLB’s Interdisciplinary Studies Center for Integrated Natural Resources and Environment Management (IDSC-INREM) is hosting a study tour on global agriculture and culture for 15 students of the University of Tokyo (UTokyo) Graduate School of Agricultural and Life Sciences. 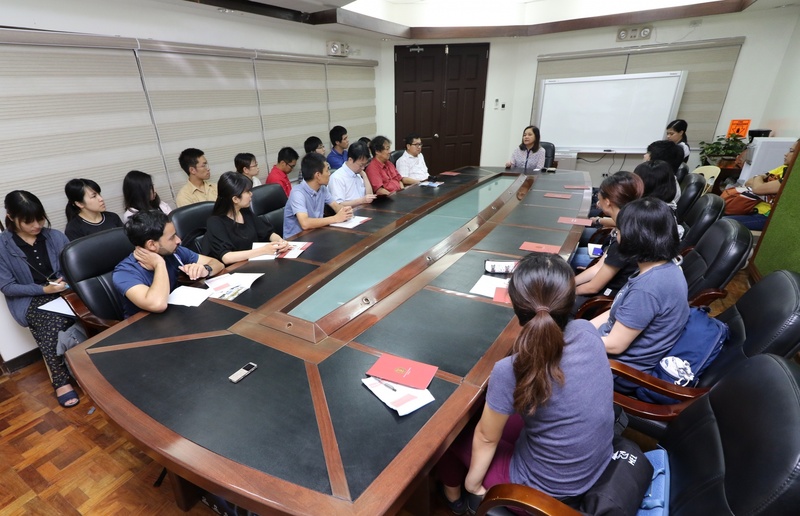 The eight-day activity commenced on Aug. 24 with a courtesy call of the participants to the Office of the Chancellor where they were received by Dr. Portia G. Lapitan, vice chancellor for academic affairs, on behalf of Chancellor Fernando C. Sanchez, Jr.
During the courtesy call, Dr. Lapitan answered questions on UPLB’s stewardship of the Mount Makiling Forest Reserve and research on climate change, bioremediation, water security, and postharvest horticulture. The participants will immerse in communities and project sites in Nueva Vizcaya, Ifugao, and Tarlac to learn about indigenous approaches, sustainable agroecosystems, and extension in natural and agricultural resources management. 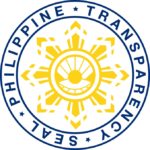 They will also visit farms and a private sector-initiated reforestation area in Nueva Ecija. Accompanying the students are UTokyo staff, namely: Prof. Satoshi Tsuyuki, Dr. Yoichiro Kato, Dr. Tetsuya Araki, and Kohei Masuyama. Leading the tour is Dr. Juan M. Pulhin, chair of IDSC-INREM and professor at the College of Forestry and Natural Resources (CFNR).